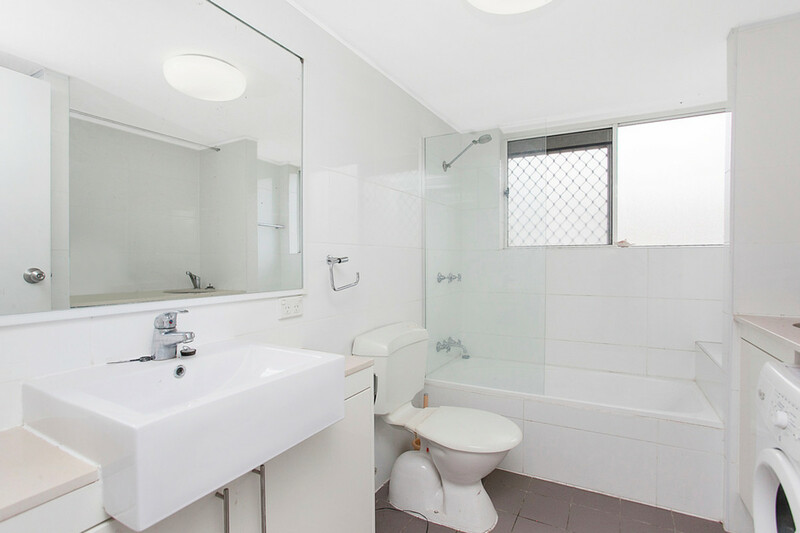 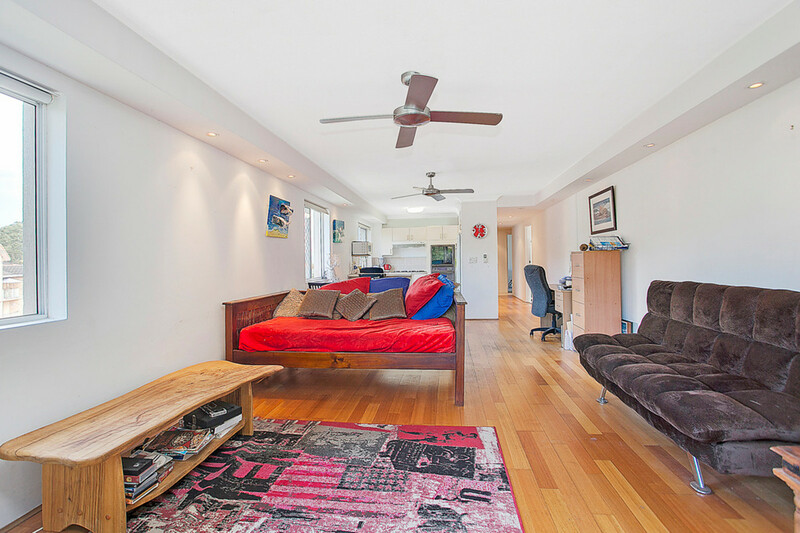 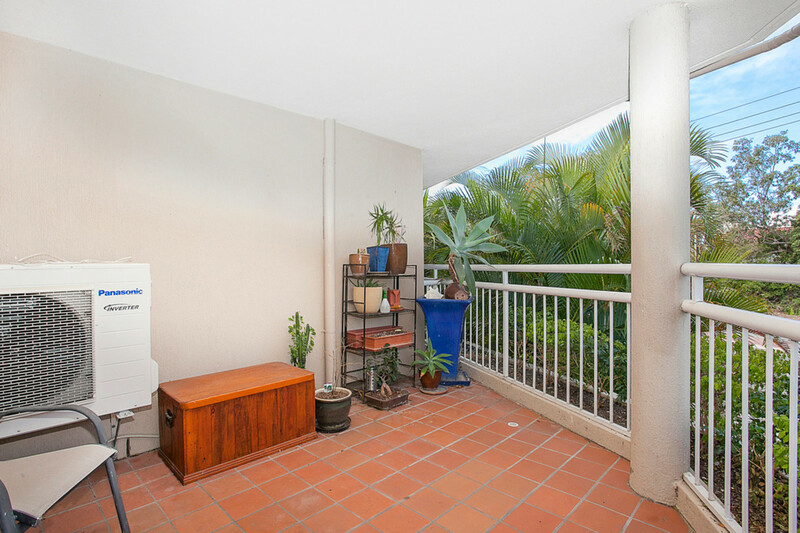 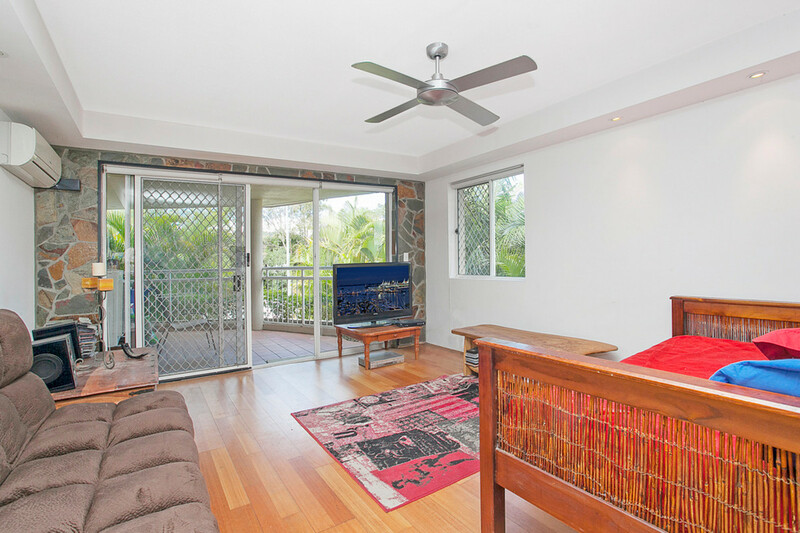 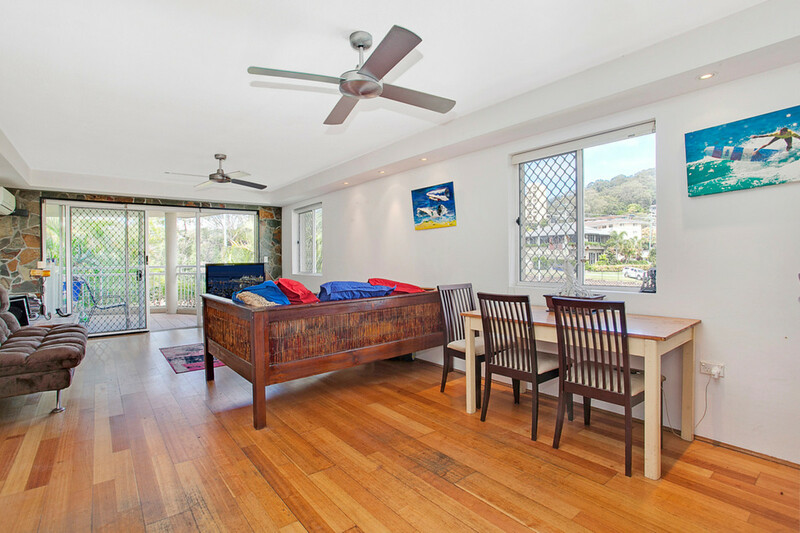 This spacious 2 bedroom unit is in prime location and right in the heart of Burleigh Heads. 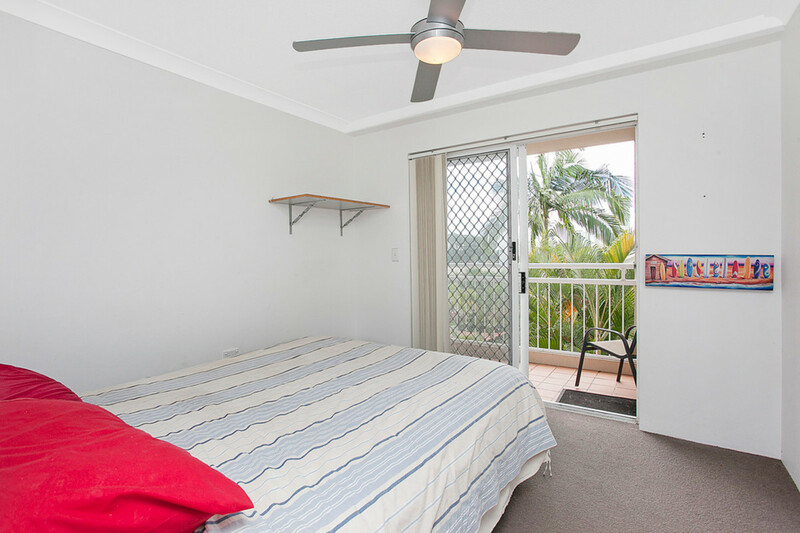 2 spacious bedrooms with each having their own private balconies. 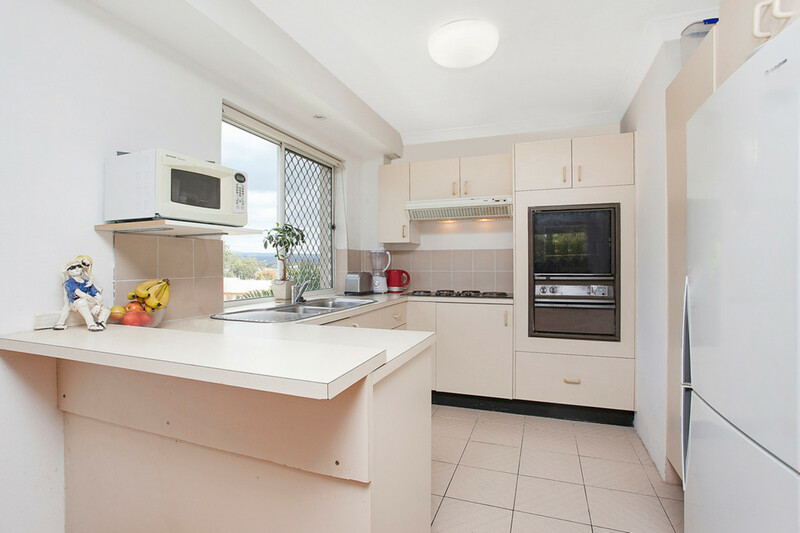 Galley style kitchen with generous bench space. 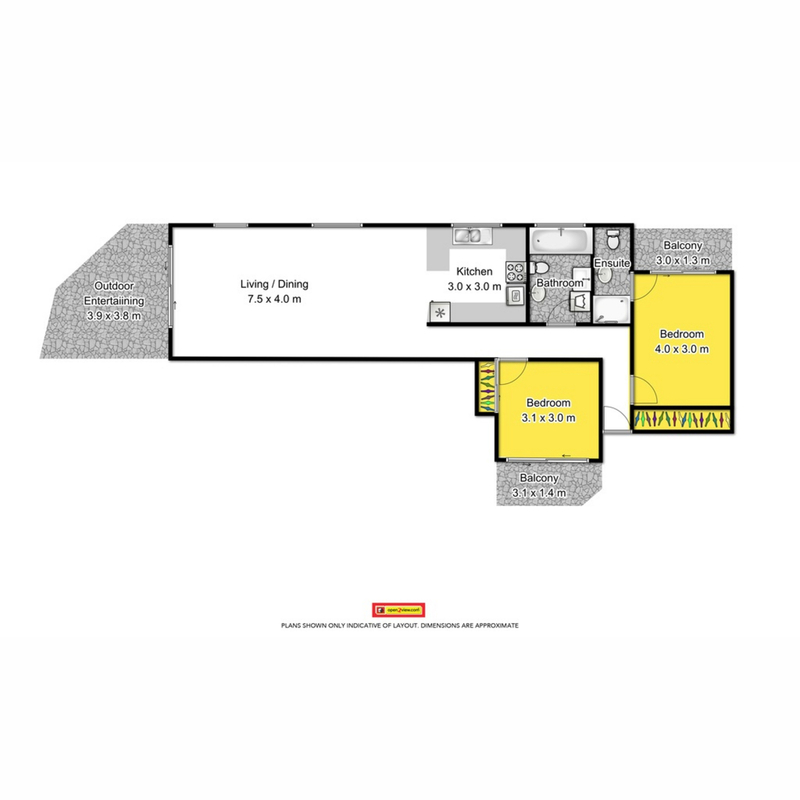 2 tandem car parks in secure underground car park. 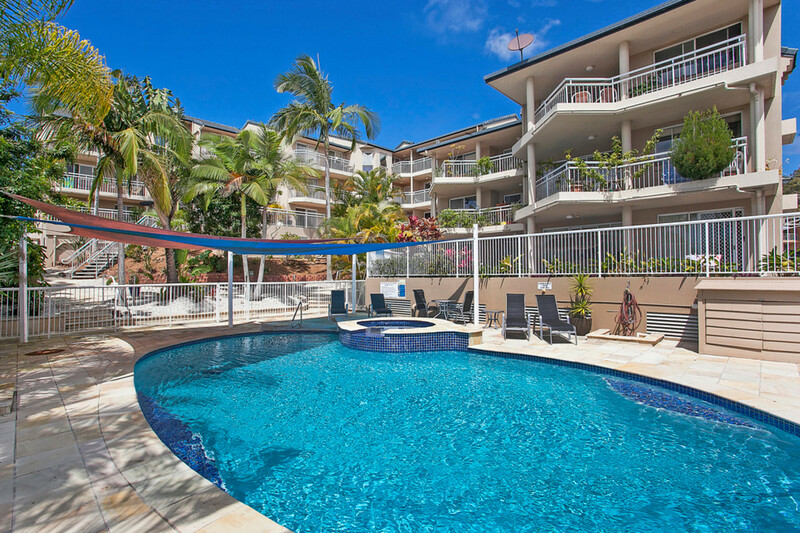 Perfect for an investor or owner occupier. 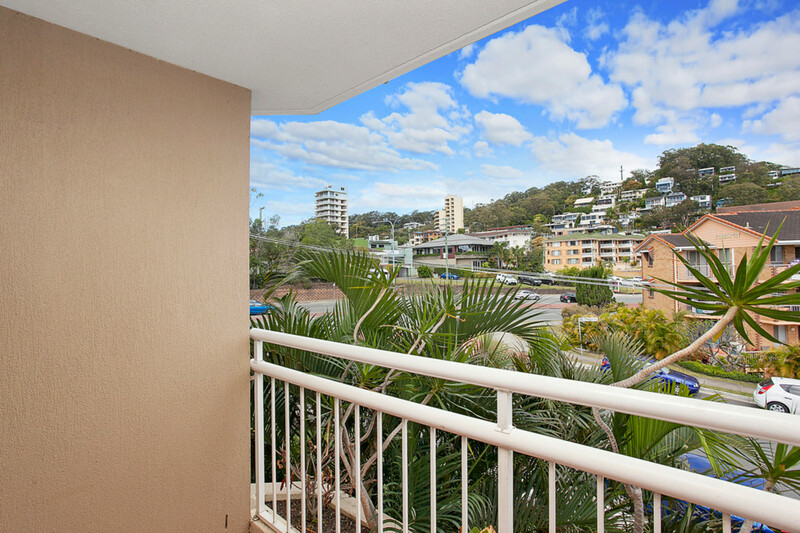 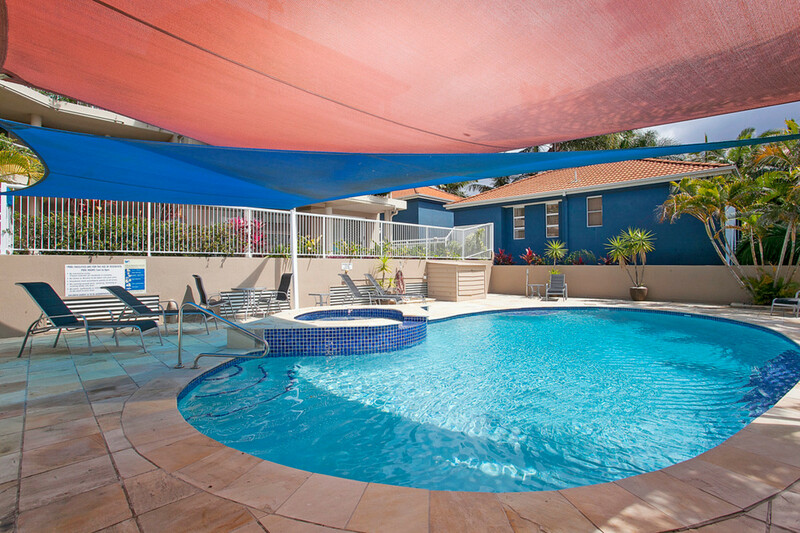 All this within walking distance to the beautiful Burleigh beaches, James Street shops, cafes and restaurants. 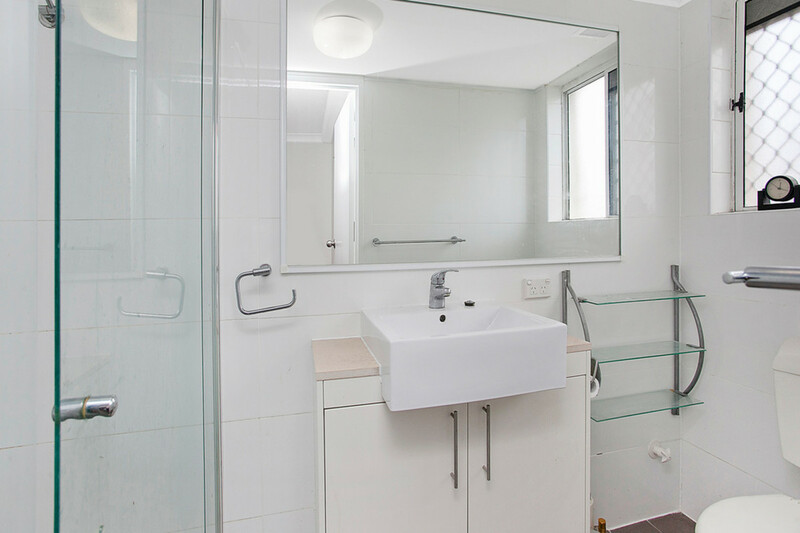 Transport at your door step and schools just down the road. 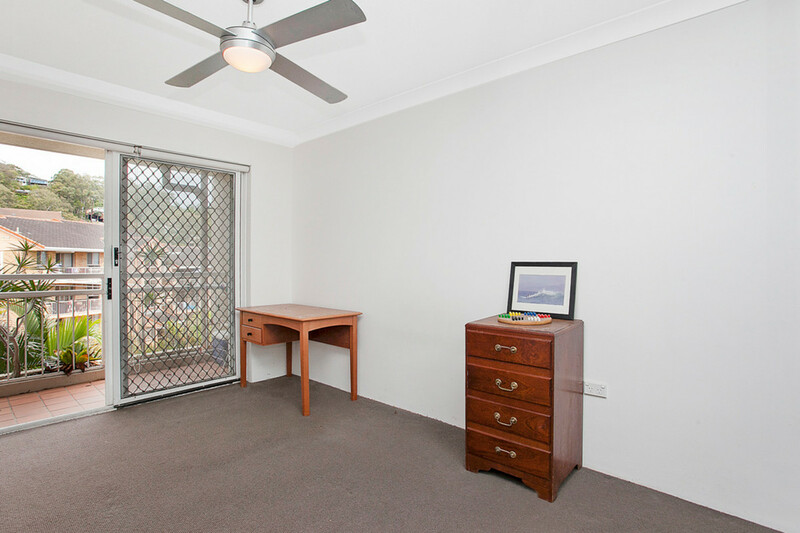 Currently tenanted at $480 per week.